Looking for the quintessential summer treat? We have the perfect solution. Homemade fudgesicles! 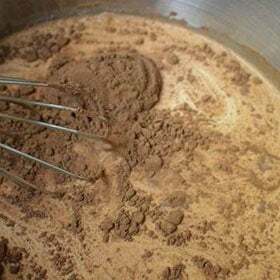 No preservatives, no pudding mix, just incredible smooth, cool, chocolatey delight. The hardest part of making these is waiting for them to freeze! 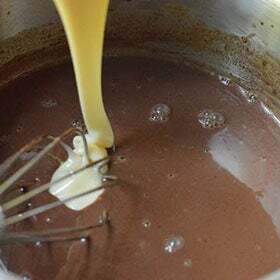 In a saucepan over medium-high heat, whisk together the milk, cream, and cocoa powder and bring to a simmer. 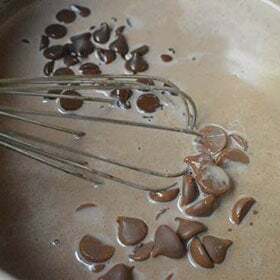 Stir in the semisweet and milk chocolate and heat until completely melted. 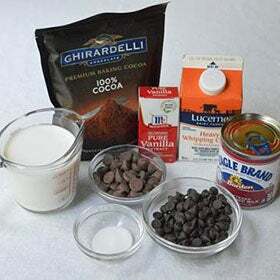 Pour in the can of sweetened condensed milk and whisk until combined. 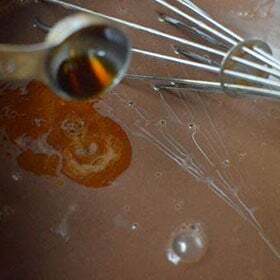 Remove from heat and stir in the vanilla extract and pinch of salt. Pour into popsicle molds or small Dixie Cups and freeze for at least 4 hours. If using small Dixie Cups, you can add popsicle sticks when the fudgesicles are almost frozen.